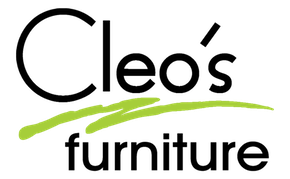 We always have competitive prices on great furniture and accessories at Cleo’s Furniture. But we also have amazing promotions, too! Check back frequently to see our current promotions. There is a limited quantity of our promotional items. 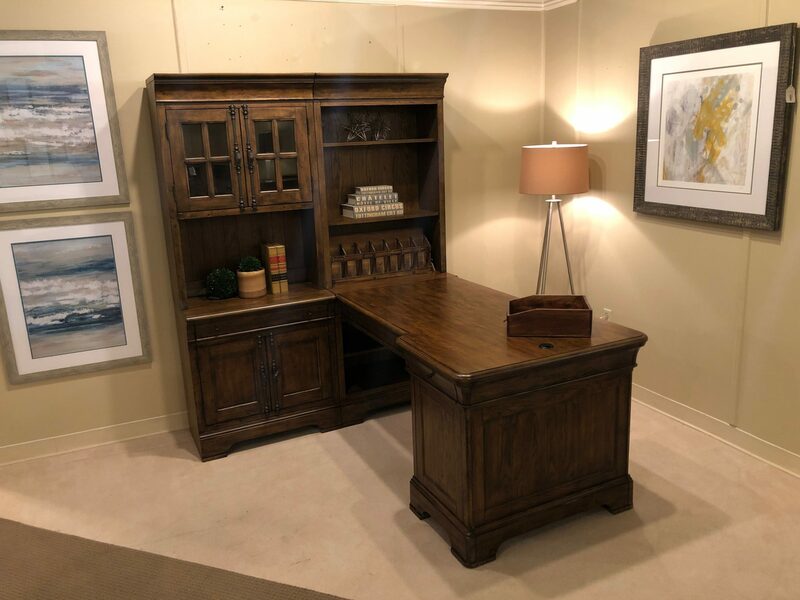 If there is an item you’re interested in, call your nearest location to see if we have any left in stock. *Supplies vary and are limited at each location. Cleo’s Spring Cleaning Sale is Happening Now! Get this queen bed for only $699 and get two nightstands FREE!